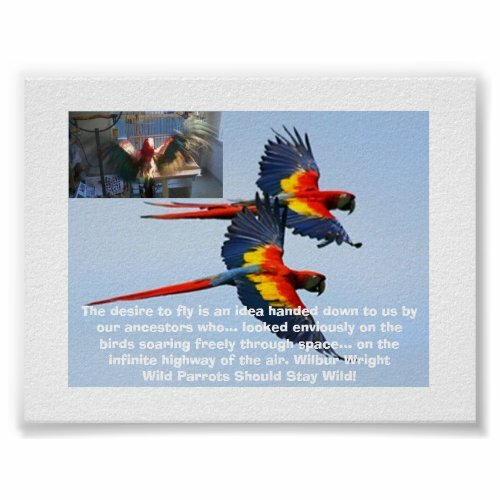 The Zen Parrot: Of Parrots, Politics, and Coffee: Wild Parrots Should Stay Wild! The business of exotic pets is poorly regulated and enormously profitable: Interpol values the illegal animal trade at $10 billion dollars, placing it just behind guns and drug trafficking in profitability. This illicit industry is believed to have contributed to the threatened status of 66 parrot species and the extinction of brilliant blue Spix’s Macaw. At the least the illegal parrot trade threatens the biodiversity of parrot species, and at worst may result in the extinction of many parrot species within our lifetimes! 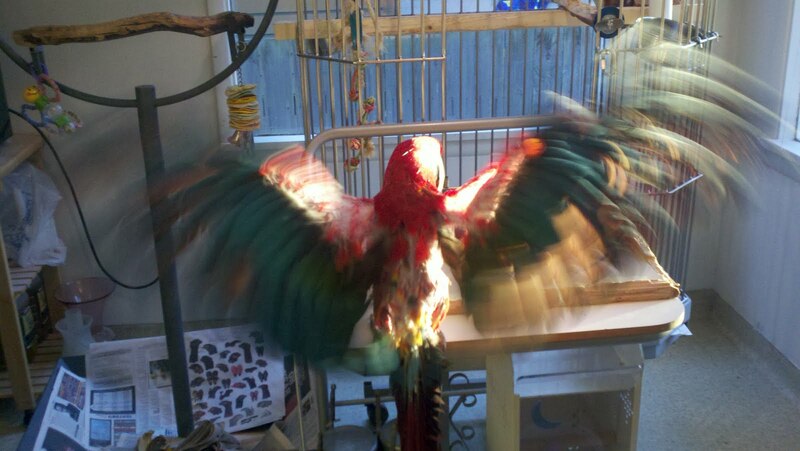 Mr. Cracker is a wild-caught Ruby macaw believed to be about 40 years old. Does Mr. Cracker dream of flight when he's flapping his wings in the house? 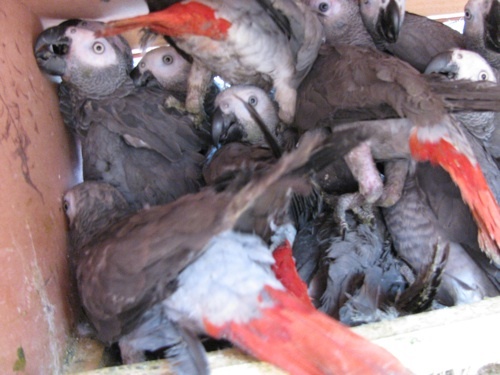 For too many parrots the gruesome reality of the companion parrot trade is a transport box at the hands of wildlife poachers with small chance of survival! For me, the sight of a Parrot living alone, living in a cage, deprived of flight and miserably bored, breaks my heart. And the Parrot's too perhaps.